Goodyear jacket Key West is a trendy urban winter jacket with a downjacket look, heavy padded combined with a water repellent shell. 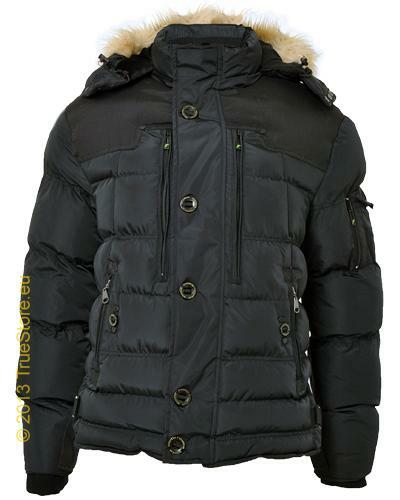 The lining is a soft and cozy artificial fur lining, together with the padding this jacket will keep you warm and dry. 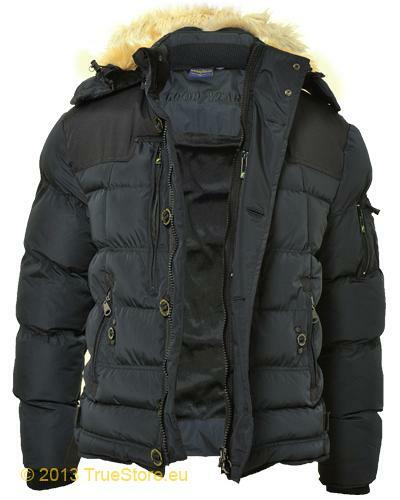 The key West is equipped rib cuffs and zipper cover windstoppers, a detachable hood with a detachable fur windstopper. 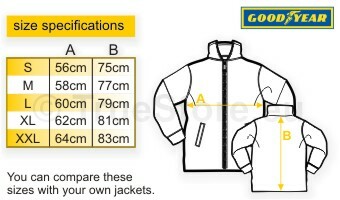 All buttons and zippers are personalised with the Goodyear branding.